Lot 1 of Pioneer Trail Subdivision. 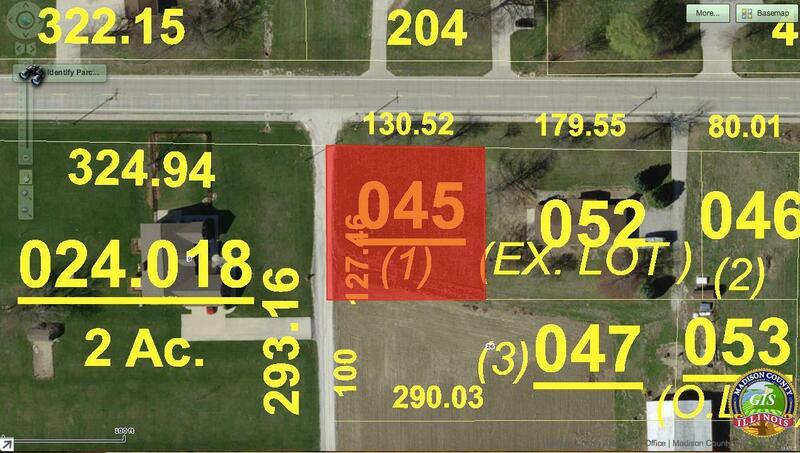 This corner lot now available in sought after Glen Carbon. Lot dimensions are 130'x127' suitable for almost any style home. Home Owners or Builders welcome to bring your own plans, seller may consider financing for established builder with good credit. Agent has a percentage interest.